Teacher Eligibility Test is necessary to clear for those candidates who want to become the government teacher in State or central government. 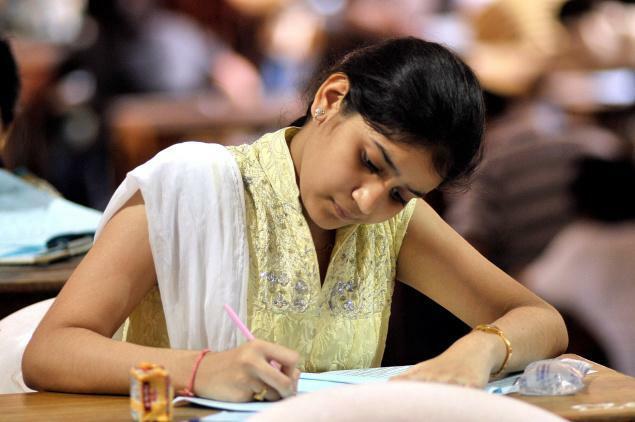 Every State & Central government will be conducting TET exam every year. Here we are providing detail about Notification, Exam Date & Eligibility criteria for Teacher Eligibility Test 2019.